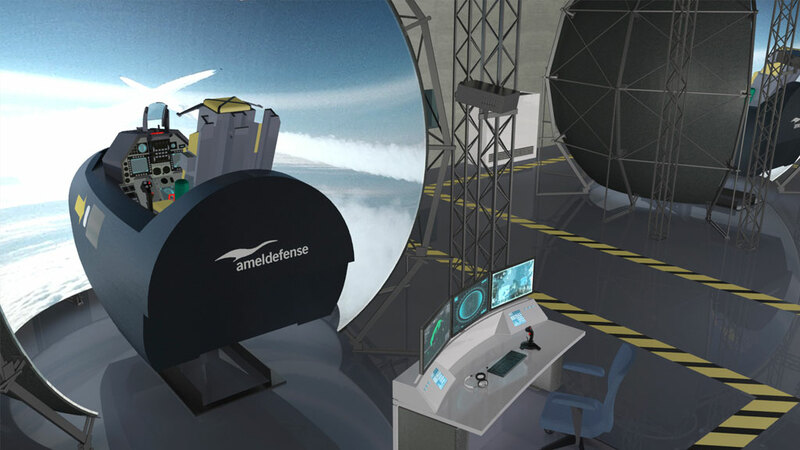 Unique in the air defense industry, ACTS encompasses all aspects of air involvement in battlefield training, with combined tactical, strategic, and operational capabilities. 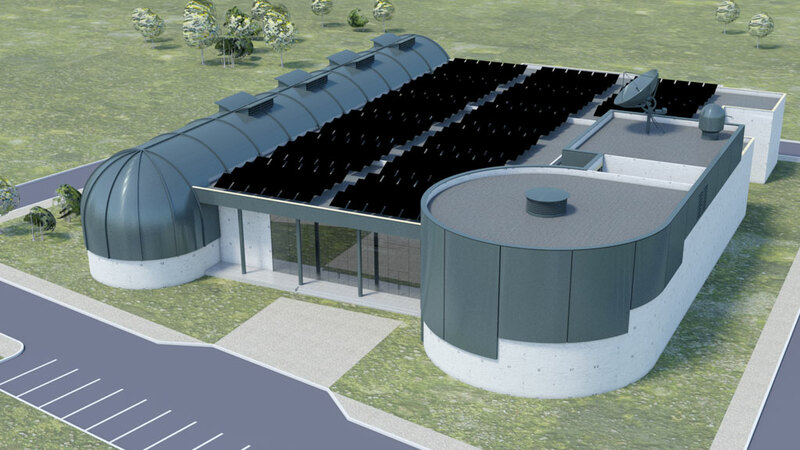 The core training facility is comprised of eight interconnected multi-threat platform trainers, including full flight simulators that can be customized for various military transport aircraft, helicopters, and fighter jets. 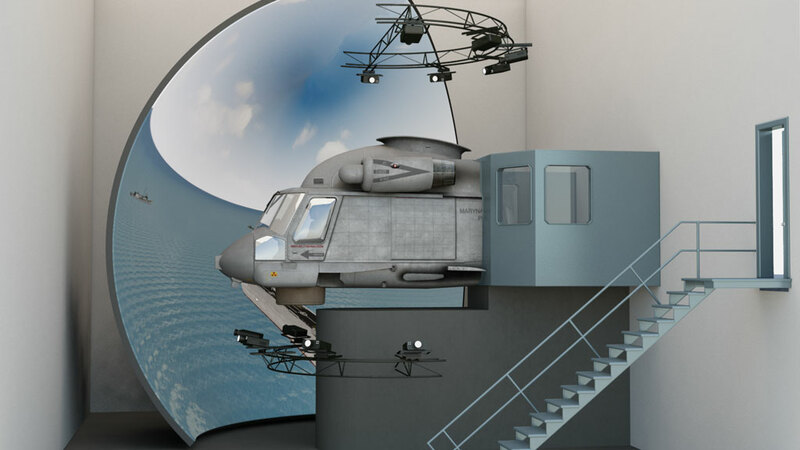 On-ground team-based exercises can be integrated with additional platforms such as the Forward Air Controller simulator and Man-Portable Air Defense Systems trainer. ACTS is a flexible solution that can be fully customized to meet the unique training requirements of military forces around the world. 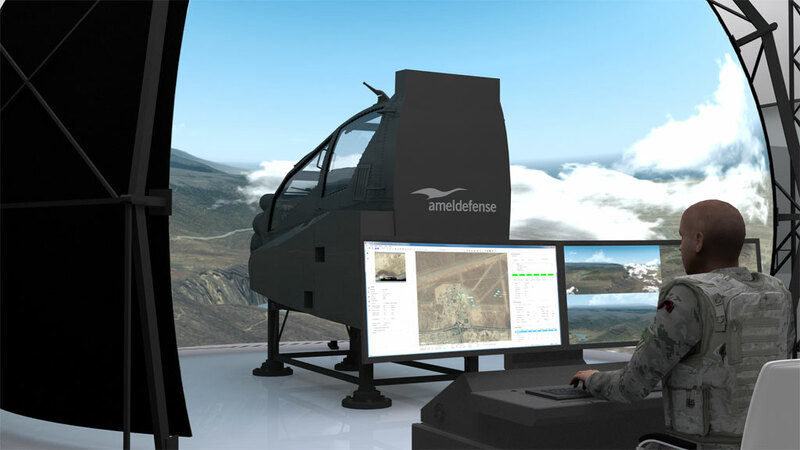 Amel Group is recognized in the global defense industry for their innovative and creative turn-key solutions, including the creation of custom-built facilities for their state-of-the-art simulators.